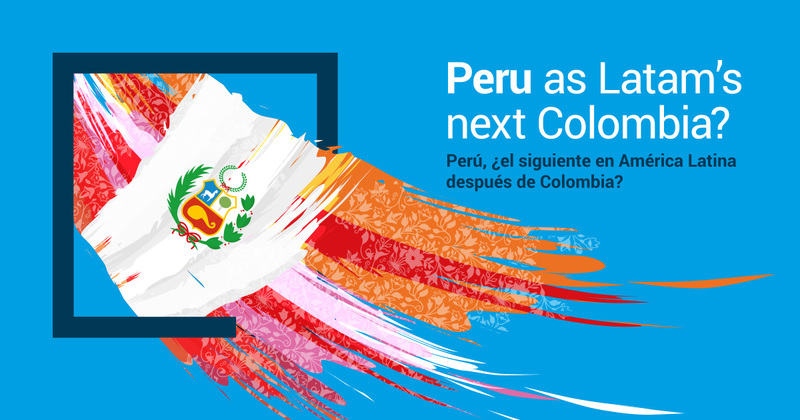 After analyzing the current gaming scenario in Latin America, with Peru set to regularize its online gaming market in the coming months, BtoBet has decided to expand its operations to what is rightly considered to be an up and coming market. And with the region seen as a key market with unique characteristics that could well propel the country to the forefront of the iGaming industry in LatAm, the company has published an Industry Report focusing on the various elements that constitute the reasons why the region is attracting such a big interest. The region already has a very strong reputation from a retail perspective, with experts across the region widely viewing its current regulatory framework as a big success and counting as one of the most solid and competitive regulations in the region. The task now is to do the same for the online sector, where online gambling, including sports betting, is informally permitted, but unregulated. However, with people of the calibre of Manuel San Roman Benavente, the head of Peru’s gaming authority La Dirección General de Juegos de Casino y Maquinas Tragamonedas (DGJCMT) firmly stating their believe that the online sector will be regulated by the end of the year, it is easy to see why such a big interest has garnished for this Latin American country. Take the opportunity and download BtoBet’s latest market analysis regarding the opportunities that the Peruvian market keeps in hold.